It is sometimes best to start a debate like this in a neutral space. I chose horticulture, where landscapers divide space into permanent features with retaining walls, and flower beds. While gardeners plant out annuals, and add focus points such as pebbled paths and water features. We can approach the differences between interior designers and interior decorators in a similar manner. Both interior designers and interior decorators are part of the construction-to-occupation continuum. This process begins with the architectural task of designing perimeter walls and other, permanent structural elements. 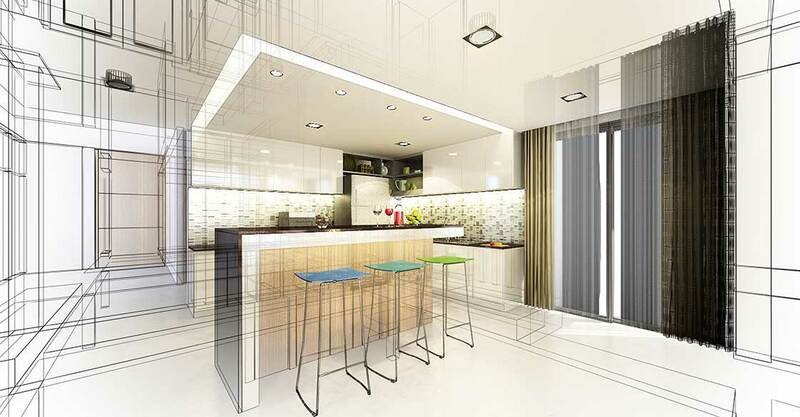 Many architects employ interior designers to complete the task within these parameters they set. They in turn decide on the position of walls, folding glass panels, and semi-permanent features including kitchen cabinetry and bathroom fittings. 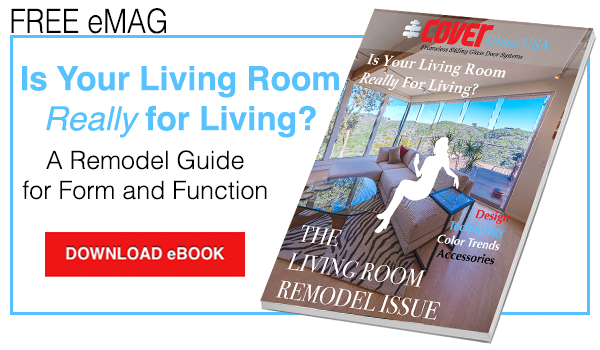 While some designers may go on to apply color schemes, hang drapes, and purchase furniture, many prefer to leave this task to an interior decorator. Hence, the difference between interior designer and interior decorator revolves around where they are on the construction-to-occupation spectrum. To muddy the water further, the boundaries are eclectic and not set in stone. Indeed a single architect may provide the entire continuum of services. Interior Designers undergo professional schooling because they overlap with architects when working on building reticulation schemes. Moreover, some American states expect them to register with the appropriate professional body or statutory governing council. This accreditation process takes four years to complete. The rates they charge are one of the defining differences between interior designers and interior decorators. Before you hesitate to pay an hourly rate vastly more than a painter-decorator, consider the depth of experience and training you get. Interior designers usually attend four-year courses at accredited colleges, where they major in interior architecture, or design. Following graduation, they work under supervision of an accredited mentor to gain professional tutored experience. Then, and only then may they write the examinations of the Council for Interior Design Qualification, CIDQ. This prestigious organization with over 30,000 members is the accepted ‘gold standard’ across North America. The elements of the certification are building systems, codes, construction standards, contract administration, design application, professional practice, and project coordination. Interior decorators likewise work across a wide spectrum of tasks. At the basic end, they may simply advise on color schemes, and apply paint to surfaces. However, their services may also extend as far as hanging curtains, and purchasing furniture and accompanying accessories. Notwithstanding this, they are largely unregulated, and this stands out as a primary difference between interior designers and interior decorators. Hence, their talent springs from the well of their own native creativity, although they may also do internships and undertake training in fabric, color, room layout, interior space, and so on. Gifted interior decorators are artists on the construction-to-occupation continuum adding individual flavors. The really good ones can transform a home or an office into a truly remarkable space. Keep in mind there may be local government procedures with which to comply, and insurance considerations if we start removing walls, redesigning electricity and plumbing reticulation, or building patios requiring foundations. Under such circumstances, we recommend appointing a qualified, licensed partner. Once we understand the difference between interior designer and interior decorator, we can choose the talent most suited to our job in hand. How is your design? Your decor?